Almost everyone has a tote bag these days. And why not? They’re super practical and lightweight. But there are some totes that rise above the crowd. Vogatha is one of the brands that does. 1. Vogatha totes are environmentally friendly. There are lots of brands claiming to have eco totes. Vogatha ensures this by sourcing its canvas directly from industrial canvas suppliers. This extra canvas, instead of being thrown away, is re-purposed and re-imagined into beautiful, strong totes that have no carbon footprint. 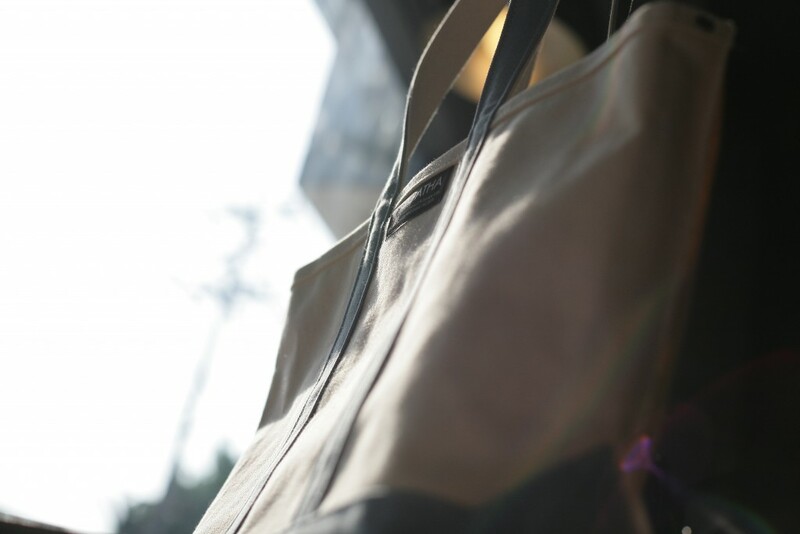 The brand also produces a line of totes made of one hundred percent recycled material. 2. Vogatha totes are long-lasting. 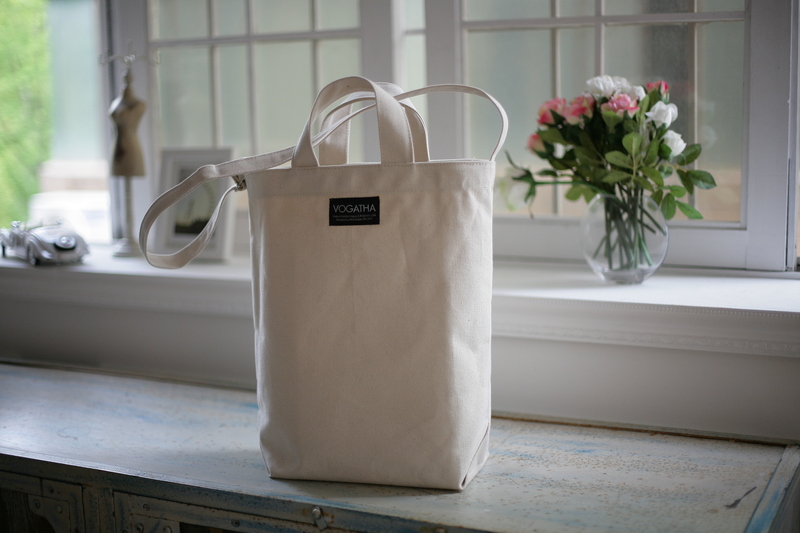 Because they are made of industrial-grade canvas, Vogatha totes are durable. Not only that, but they hold their shape through thick and thin. No weird lumps from that textbook you carried last week or strange shapes from carrying the groceries. The original shape of the bag is the way it will stay, even after being crammed and loved and carried. 3. Vogatha totes are fashionable. There’s often only two kinds of totes: the kind from stores that are covered in advertisements or the ones with some kind of text. Vogatha totes are meant to be fashion items, with beautifully minimal accents and strong, simple shapes. To find out more and order your own tote, visit www.vogatha.com. Share the post "3 Things That Set Vogatha Totes Apart"
Posted in Blog and tagged canvas shoulder bags, canvas tote bags, canvas totes, eco canvas tote bags, eco canvas totes, eco totes, vogatha totes. Bookmark the permalink.